Warehouse owner discovers the hard way that he really can’t do what he wants with his own building. You pull out the old, “This is my house” card and paint over it. A month or so goes by and you receive a letter from an attorney. It seems your child is suing you for damages under 17 U.S. Code § 106A - Rights of certain authors to attribution and integrity. 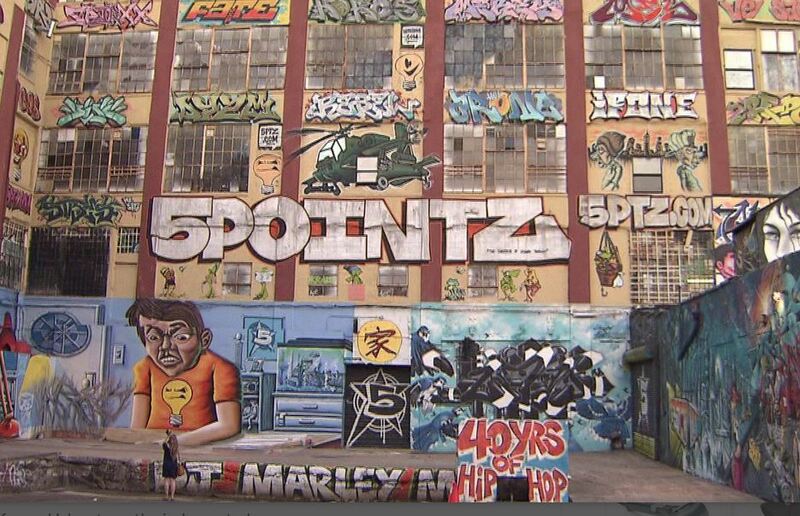 In November, 2017, 21 "5Pointz" graffiti artists, (they prefer to be known as “aerosol artists”) filed suit and took to court, Long Island developer Jerry Wolkoff. Wolkoff owned a large vacant warehouse building in Long Island City, New York. Apparently Wolkoff was not an aerosol art aficionado, and in 2013, had the building painted over, wiping out the vagrants’ hard work. A year later he had the building – you know, the one he owned - torn down to make way for a 40-story condo high rise.